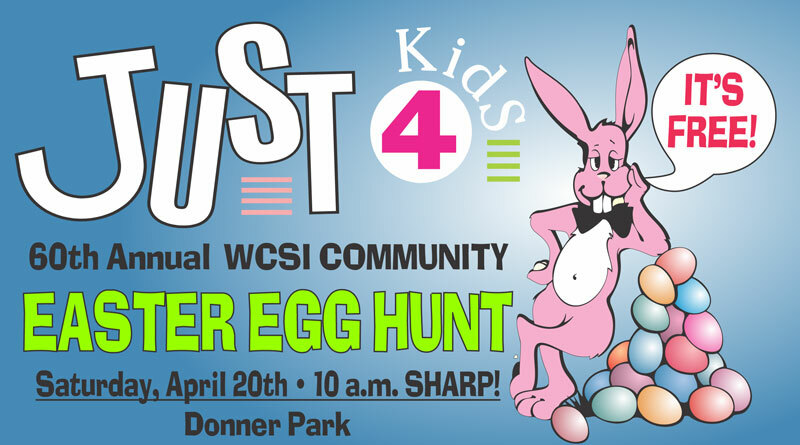 It’s almost time for the 60th Annual Community Easter Egg Hunt on Saturday, April 20th, at Donner Park in Columbus. The hunt starts at 10AM sharp, but come early to check out vehicles from the Columbus Police, Bartholomew County Sheriff, and Columbus Fire Departments. There will be four age-designated areas with 1,000’s of Easter Eggs, and make sure to bring your baskets with you! Don’t forget to watch for the Easter Bunny with candy and other goodies. 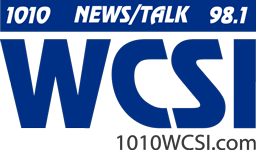 Sponsored by Columbus Parks and Rec, the Meridian Kiwanis Club, AM 1010 and 98.1 FM – WCSI. Eggs provided by White River Dental, Shepherd Insurance, Burt’s Pest Control, Morales Group Staffing, Ashlynn Leigh Cakes, J-D Byrider, Jewell Rittman Family Funeral Home, Skooter’s Family Restaurant, 7K Farms, Sound Hearing Solutions, Advantage Heating & Air and Viewpoint Books. Special thanks to the volunteers of Mill Race Center for stuffing the eggs and to Texas Roadhouse Restaurant.